At Wyldecrest Parks, we aim to relieve you from the stress of moving home. That’s why we’re now offering a personalised and dedicated Removal Service, which you can purchase when buying your Park Home. Due to our unique partnerships, you can now book your removal service through us at a discounted rate and leave all the hassle behind. All our competitive prices also include transit insurance. Moving into your new home and starting your brand new park lifestyle has never been easier! 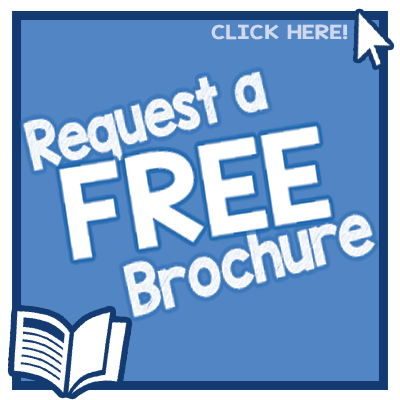 Request your free no obligation quote today by completing the form below!